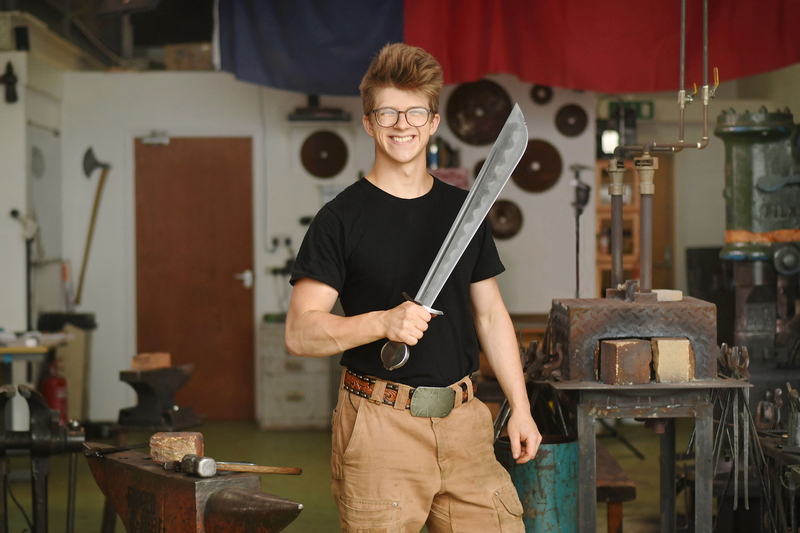 Premiering in the UK this October 2018, the series is the companion piece for the HISTORY hit series, Forged in Fire, and puts a young, dynamic talent, at the heart of the schedule. Forged With Steele has been commissioned by Dan Korn, VP of Programming at A+E Networks UK. 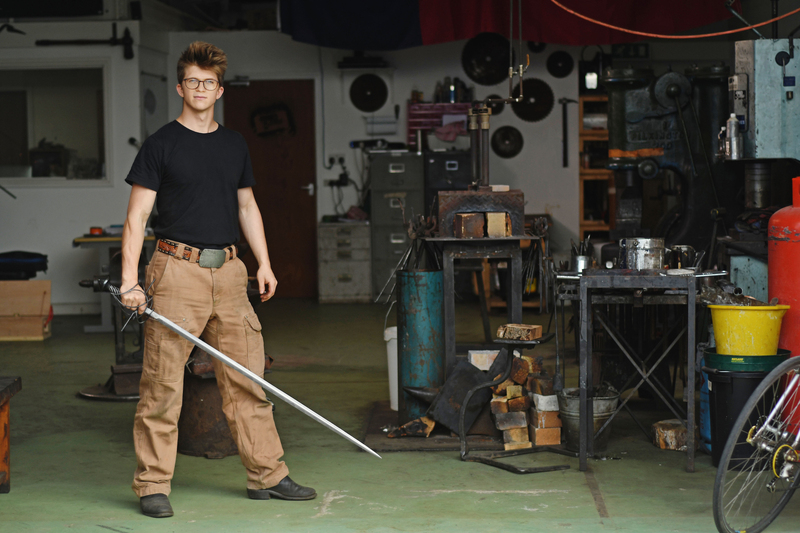 Dan Korn said: HISTORY first came across Alec Steele a year or so ago, when commissioning a series of short films called Forged in Britain. Since then, Alec has become a YouTube phenomenon and we are delighted to be collaborating with him on this new series, showcasing the full range of his remarkable and captivating talents. The series is produced by Studio71 in the UK and is executive produced by Jody Smith, Creative Director. James Stafford, Managing Director of Studio71 UK, says: We’re delighted to be working with Alec Steele in developing his content for TV and bringing his expertise to new audiences on HISTORY. Identifying talent and translating their skills, stories and expertise to both new and traditional platforms is an exciting and growing part of our business. Forged With Steele has completed production and is set to broadcast on HISTORY UK in October 2018, the series will then broadcast in Sweden (date to be confirmed). HISTORY is available on Sky, Virgin, BT and TalkTalk. Forged with Steele will be distributed worldwide by Red Arrow Studios International.